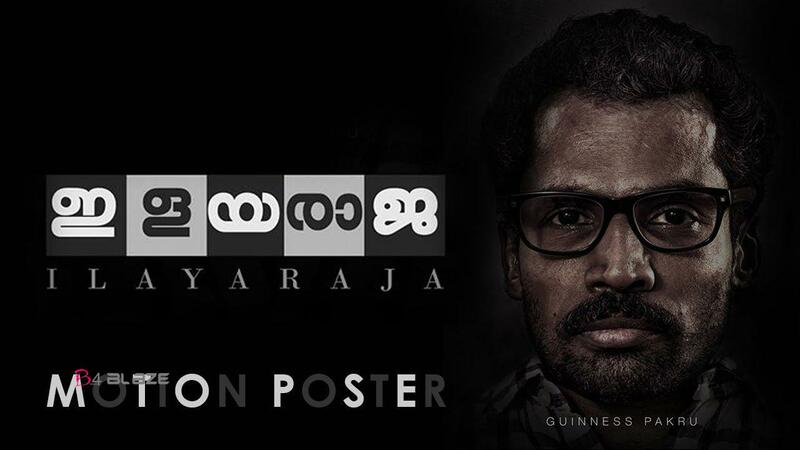 Ilayaraja is a 2019 Indian Malayalam-language drama film written and directed by Madhav Ramadasan.It was produced by Sajith Krishna, Jayaraj T. Krishnan and Binish Babu under the banners of Movie Musical Cutz and Mumbai Cine Talkies, respectively.Written by Sudeep T. George, the film stars Guinness Pakru in the lead role, with Gokul Suresh, Deepak Parambol and Harisree Asokan in supporting roles. Ratheesh Vega composed the film’s original score and songs, and Pappinu was the cinematographer. “It isn’t necessary for one to win all the competitions. One has to anyway fail for the other to win, and every failure will teach you a lesson,” says Vanajan to his son, after returning from a prestigious chess match, while the sun sets in the backdrop. Playing any game including chess and even memorising the spellings of English words were just a way of managing the kids for the vertically-challenged Vanajan (Guinness Pakru) and his ailing wife. However, they never knew it would reap rewards amid their financial struggles. Director Madhav Ramdasan has tried to beautifully portray the life of a family residing near a railway track in Thrissur and the happiness, the sorrows and the struggles they share under their small roof. He explores the likes and desires of the children, the attitudes of various sections of the society and the beauty in finding contentment in the little things. Vanajan is a peanut vendor and lives with his wife, his dad and two children. As he is vertically challenged, he is supported by his children to sell peanuts and make a living. His wife is unwell, and his dad (Harisree Ashokan) helps her in household chores. Her sickness has put them in a financial crisis and Vanajan has borrowed money from a loan shark named Mathai (Anil Nair). The Shylock begins to torture them by demanding the money back and at Vanajan’s home, he finds a chessboard and there comes the twist in the story. 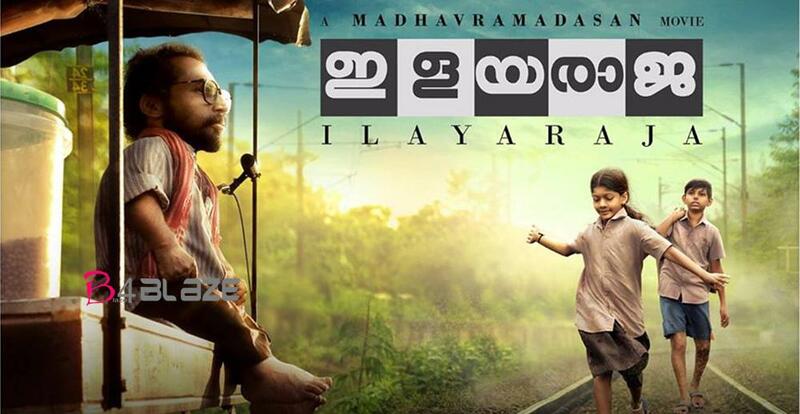 Mollywood has seen plenty of movies on gifted young children and Ilayaraja is no different from them. This movie on child prodigies too have a similar theme where you see their struggles trying to fit in to the society and the roles of parents who try to encourage their kids’ development. However, the subject matter and tone of the movie is different. The film draws attention to many socially-relevant issues including the stress that children encounter while being part of competitions, the struggles of vertically-challenged people, the education system and the predominant attitude of the society.The actors in the movie have done a fantastic job – be it Harisree Ashokan, Guinness Pakru, Anil Nair, Master Adith or Baby Ardhra. Harisree Ashokan as the grandpa and Anil Nair as the loan shark stand out with their remarkable performances. The music is beautiful and blends with the story. The cinematography too needs a special mention. However, being the maker of Melvilasam and Apothecary, Madhav could have worked more on the script by making it taut and crisp. The second half confuses the audience a bit, despite having some good performances.On the whole, the movie will be a treat for Malayali viewers as it has magnificently captured the essence of lives and the nature around. Argentina Fans Kaattoorkadavu Movie Review!